The 2019 Haro Midway bike is a solid bike ready to shred right out of the box! 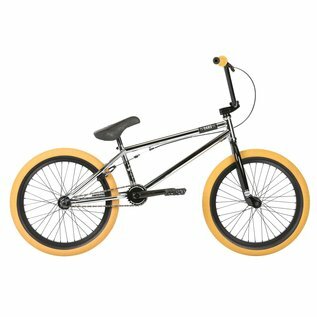 The Midway features a 3-tube chromoly frame along with a chromoly steerer tube fork to increase strength and durability. 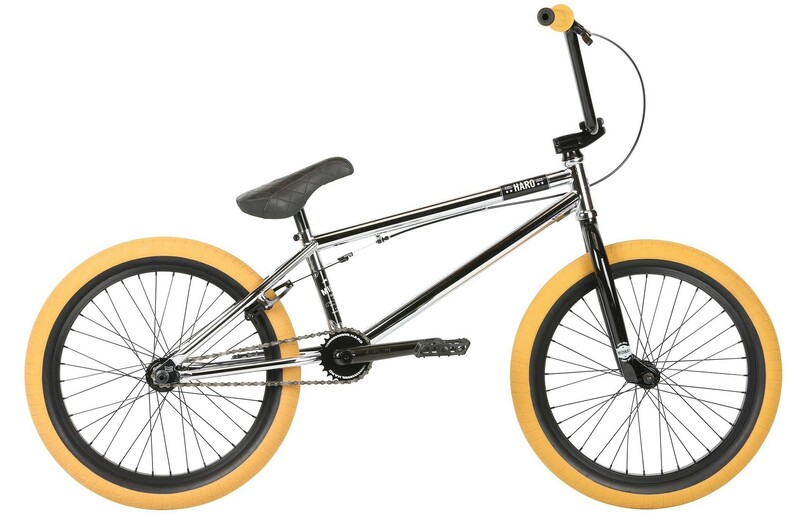 In addition, the Midway features a Tripod seat, Dennis Enarson signature Haro La Mesa tires and removable U-brake mounts for a clean look when riding brakeless.